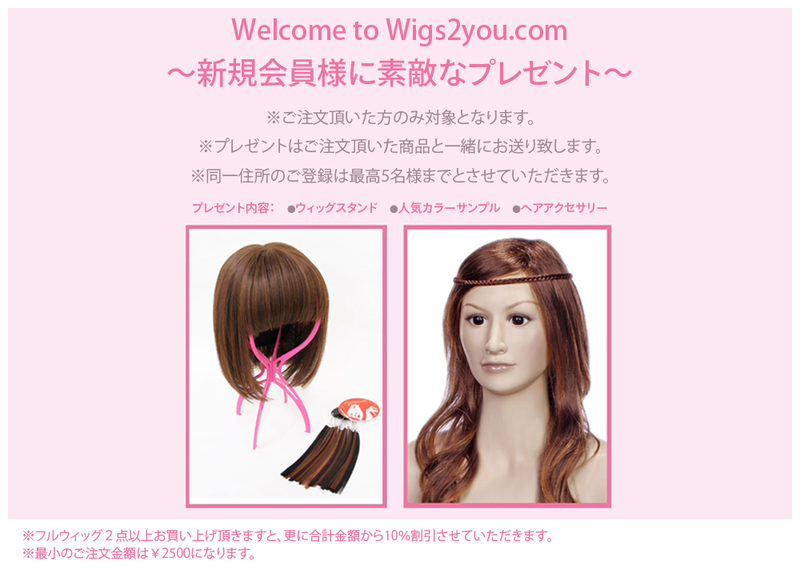 Wigs online store 【wigs2you.com】 | Fabulous Wigs and Colours to change your look in seconds! 04/16 Mother's day present ! 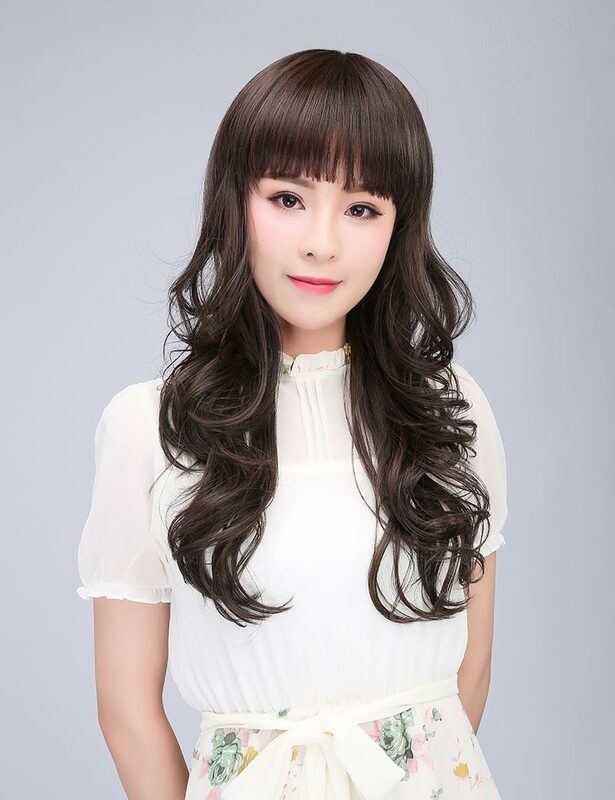 Mrs Wig ! 11/06 Merry Christmas ! 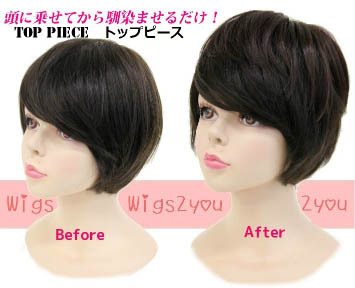 Santa Claus Cosplay Wig and Costume! 10/01 Happy Halloween ! Let's Party!